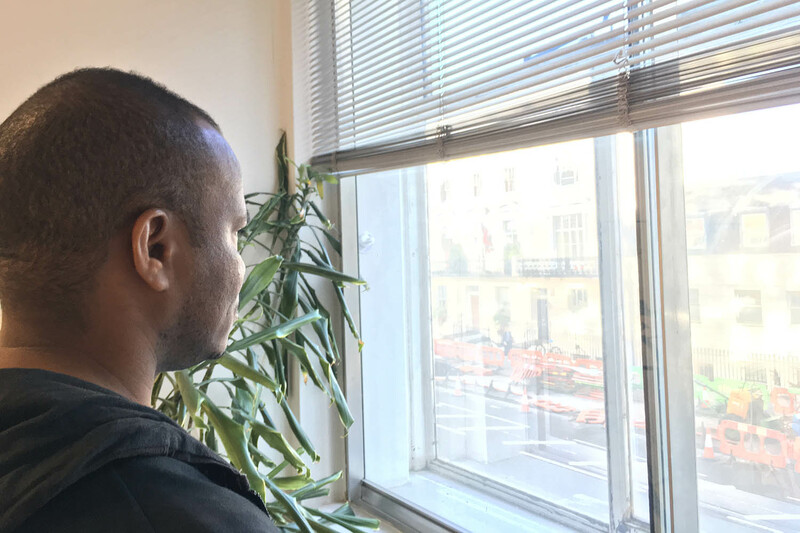 Asylum support – the money that asylum seekers have to live on because they are not allowed to work – is significantly lower than the equivalent rate of income support. In August 2015 it was cut again – reducing support for children in families within the asylum system to just £5.28 per child per day. 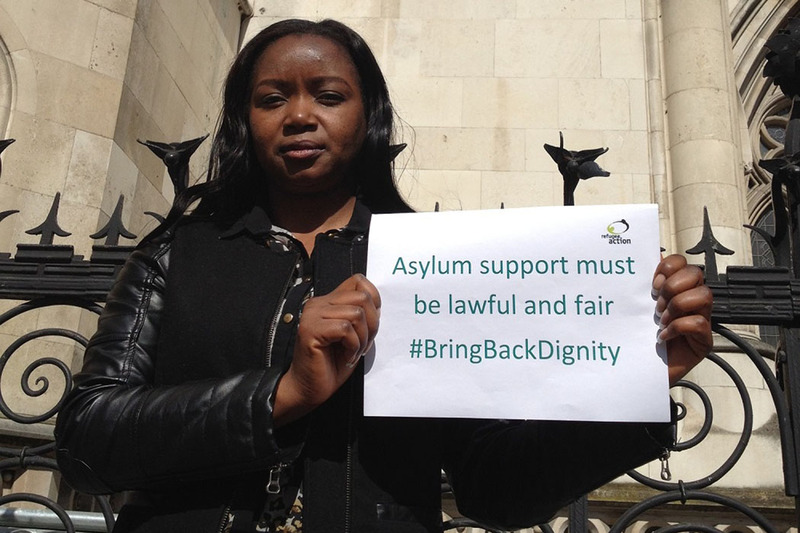 Refugee Action has repeatedly called on the government to make asylum support fair. In April 2014, we took the Home Secretary to court over her decision to freeze asylum support rates. The High Court ruled that she had acted unlawfully in making this decision, forcing the Home Office to reconsider their decision-making process. 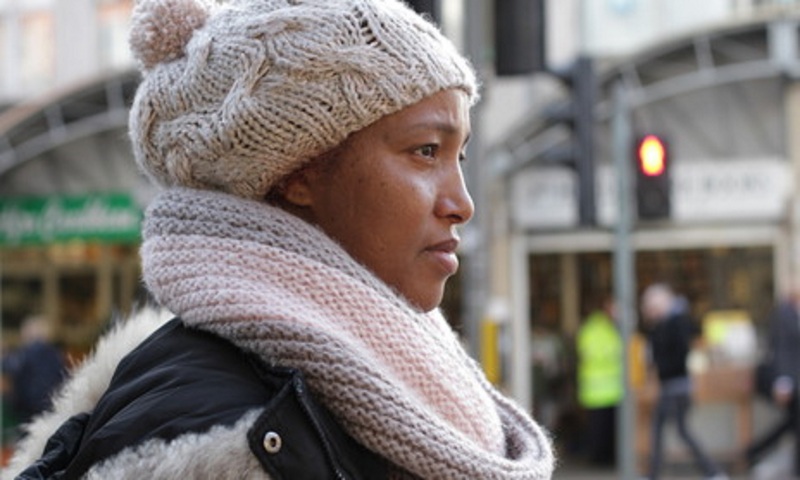 We’ve repeatedly given evidence to the UK Government about how asylum-seeking families are struggling to meet their essential living needs on the current rate of support. In August 2014, we delivered a 5,000 signature petition to the Home Secretary, asking her to raise asylum support rates to 70% of the equivalent rate of income support. Sadly, our efforts – and those of many other refugee, asylum seeker and children’s charities – did not result in change. The government’s 2015 round of cuts saw asylum-seeking families lose £16 of support per child per week. That’s a devastating loss. It forces some families to survive on less than 50% of the equivalent level of income support, and leave them facing desperate poverty. If you’re dismayed by these cuts, you’re not alone. Opposition members opposed the government’s decision in both the Commons and the Lords. Every day Refugee Action supports asylum-seeking families who are struggling with poverty and destitution. While our services can provide some support, it is the responsibility of the government to ensure that everyone in the UK is treated with dignity and can afford to properly look after their children.